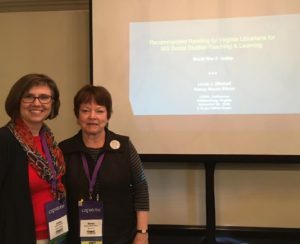 Linda Mitchell and I shared “Recommended Reading by Virginia Librarians for MG Social Studies” with school librarians and social studies teachers at the two conferences in November. 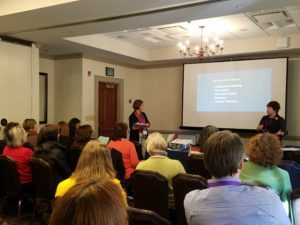 Besides learning about fiction and nonfiction books that will extend history beyond the textbook, these books provide windows and mirrors to events and people that historically have received little attention. Students develop empathy and a deeper understanding when experiencing different perspectives and responding to challenges and emotions that resonate with them.